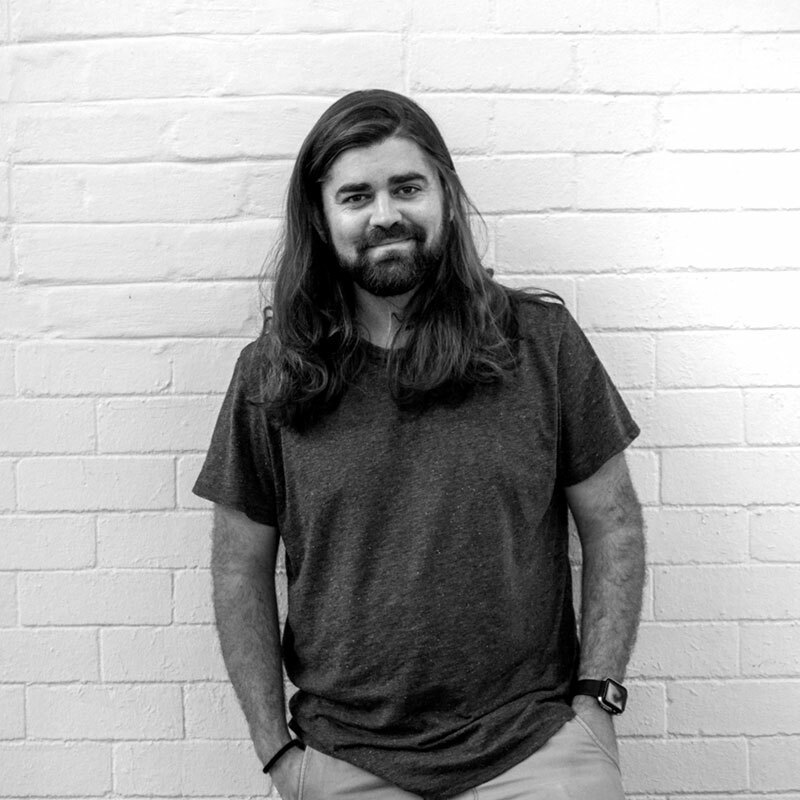 Kyle Sparks boasts a BA (Hons) Information Design from the University of Pretoria and earned his stripes in some of Joburg’s brand name agencies. His portfolio includes work on South Africa’s biggest brands including Absa, Nedbank, Tarsus, Supersport, KKNK, Bonitas Medical Aid and Gauteng Toursim. We enjoy his quiet wit and fresh ideas (and love of Krispy Kream doughnuts!) and know our clients will appreciate his trained eye. Welcome Kyle, here’s to many years of shared creativity!